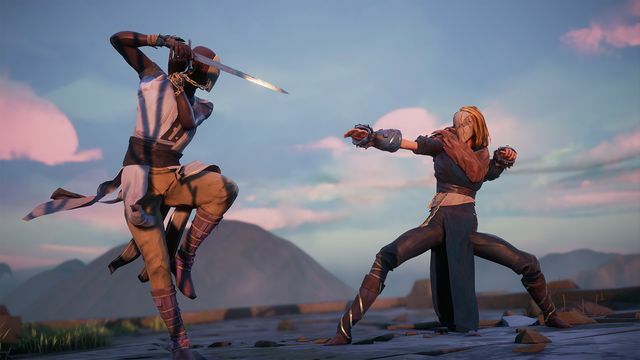 Independent developer Sloclap and Devolver Digital have launched Absolver on PS4 and PC, available now digitally and through a limited edition physical set from Special Reserve Games on the Devolver Digital store. 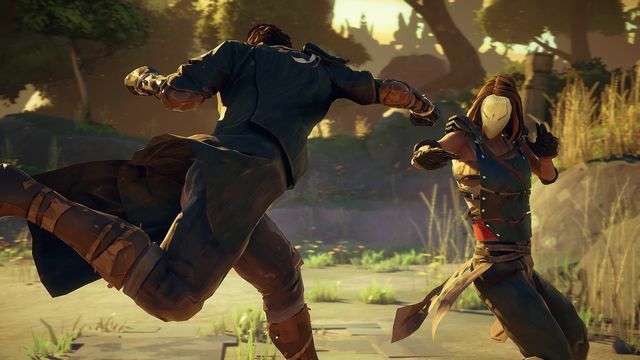 The online melee action game launches as the debut project from developer Sloclap and the most preordered game ever from publisher Devolver Digital. 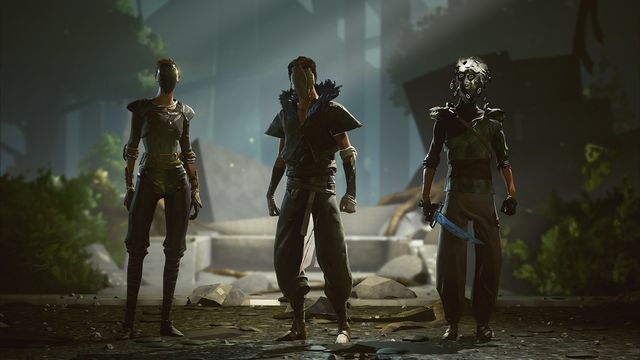 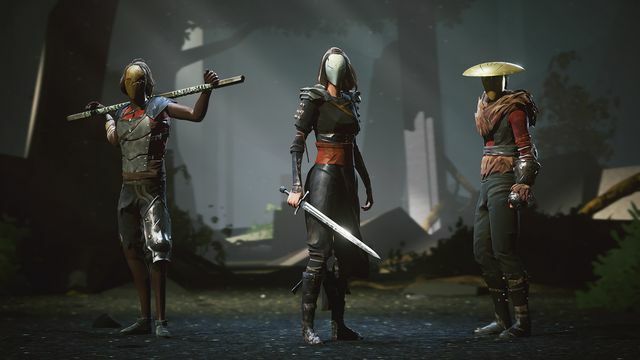 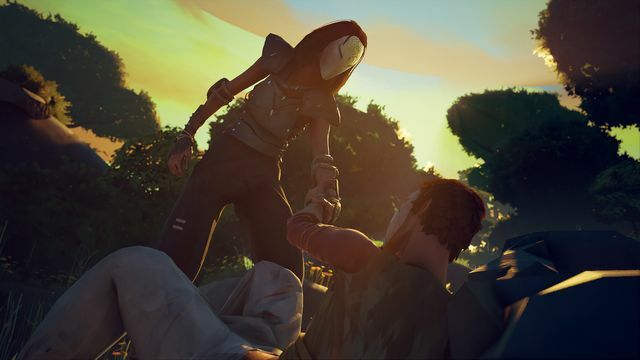 Absolver’s release is heralded by a new launch trailer following the intertwining stories of two Prospects as they battle common foes before facing off against each another in hopes of becoming one of the storied Absolvers. 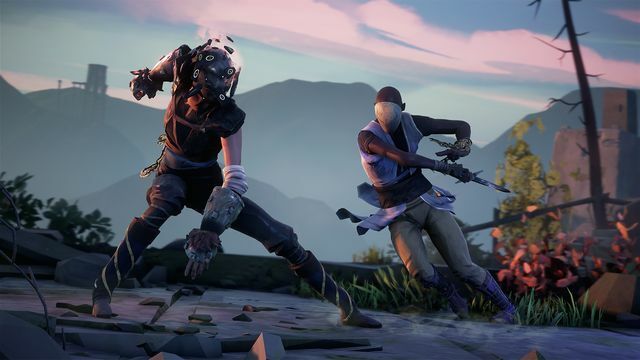 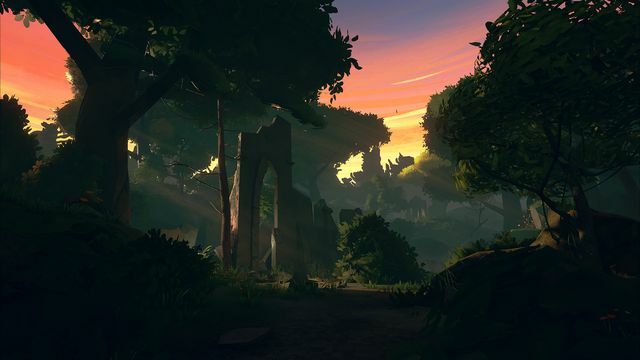 Check out the official Absolver website for more information.